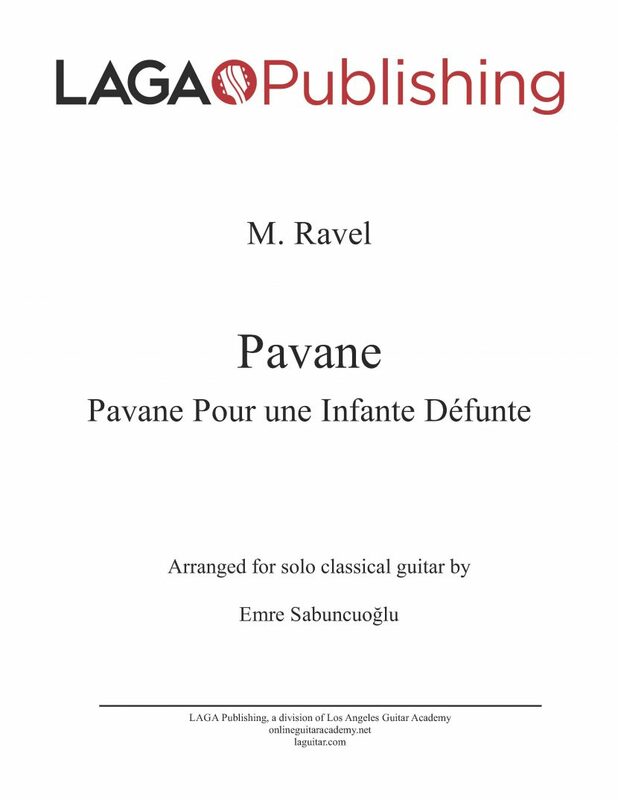 LAGA presents our sheet music edition of Pavane pour une infante défunte by Maurice Ravel arranged for classical guitar by Emre Sabuncuoglu. License Information: Copyright of this arrangement © 2013 Los Angeles Guitar Academy Publishing. All rights reserved. 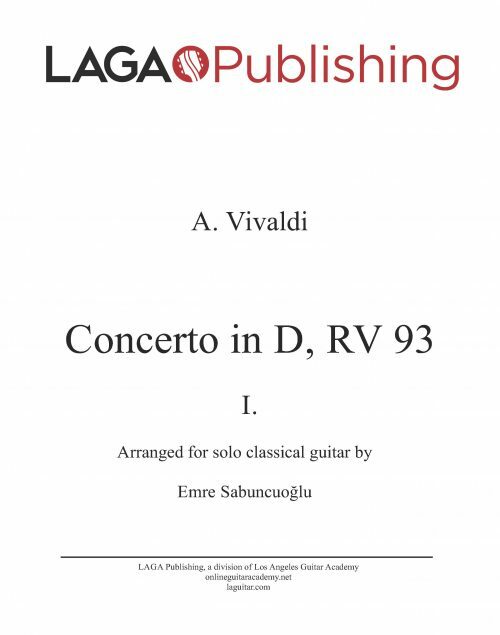 Original work by M. Ravel is in the public domain. 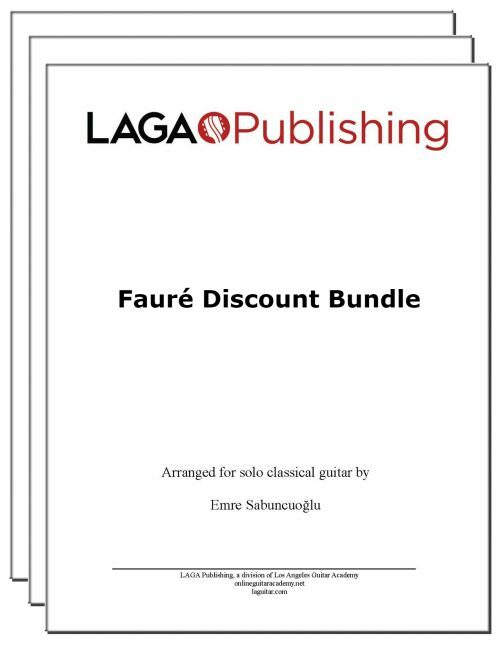 of Pavane Pour une infante defunte. Who’s arrangement is this? 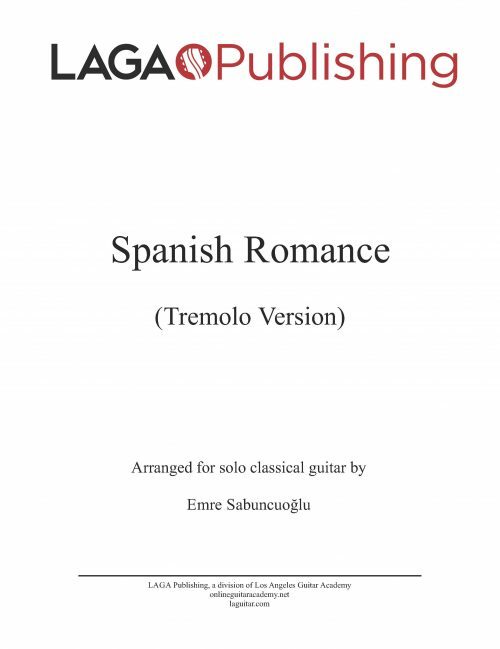 Do you know if he will be publishing his arrangement? 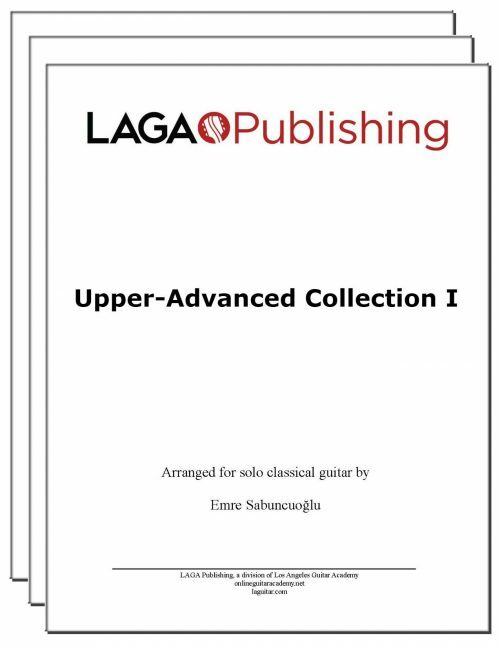 I have played 2 arrangements. One is by Alexander Bellows and another in a book of music arranged by Christopher Parkening. play a concert in England one day soon Emre. The descending chromatics at 04:55 are so bittersweet and lovely! Now that’s one dandy tune, baby. 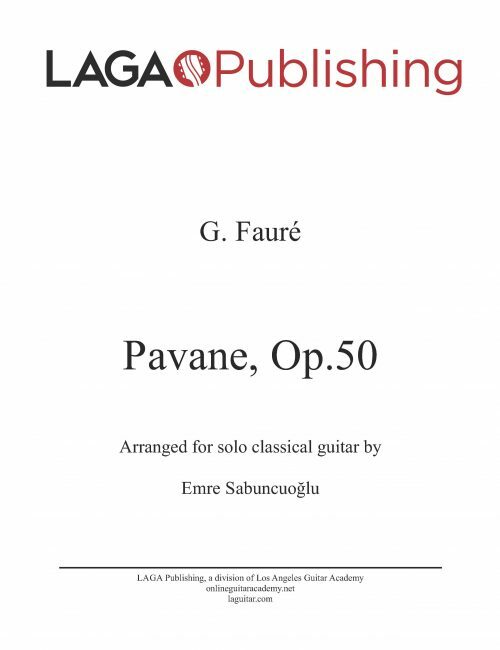 Congratulations, this is on of the best perfomance and arrangemente of Pavane pour un efante défunt de Ravel. Making the guitar sound like an orchestra is not easy.